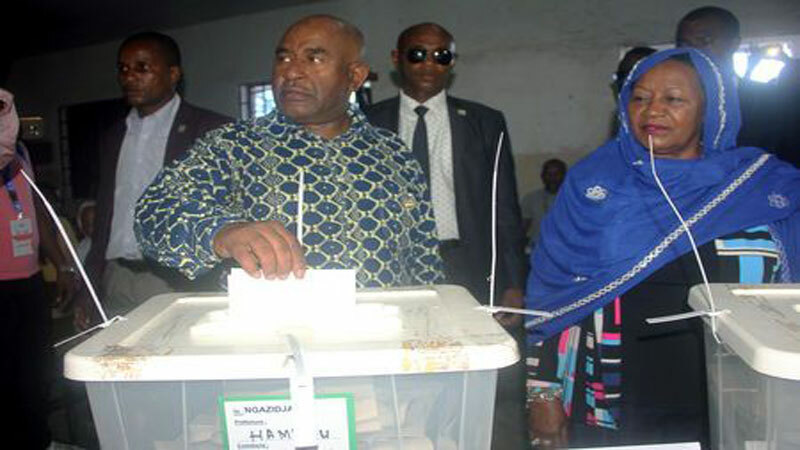 Opposition candidates said Sunday’s presidential poll in Comoros was marred by irregularities including barring of independent monitors and marking of ballot papers before voting began, charges rejected by the government. “Election monitors for various independent candidates did not receive necessary accreditation documents to access the polling stations,” the 12 opposition candidates said in a joint statement on Sunday. The opposition also accused authorities of arresting some of their representatives and preventing others from accessing CENI’s premises. Interior minister Mohamed Daoudou, who organised the poll, denied the opposition’s claims. “The poll took place in a calm and peaceful atmosphere,” he said, adding voter turn out was 40 percent. Last year Comoros was rattled by months of unrest as authorities moved to quell protests against Assoumani’s bid to extend presidential term limits.